Are you an affiliate and want to promote your affiliate products or marketer who wants to promote your service then you knew before that Google Ads is the best way to promote your service.in this article you will know everything about Ads and will be professional to create your ads. but, first, you want to know what is Google Ads???? right. on your ad and be direct to your website. what they are looking for quickly and simply. will give you a reward for your quality ads as a higher position in google search and lower cost. 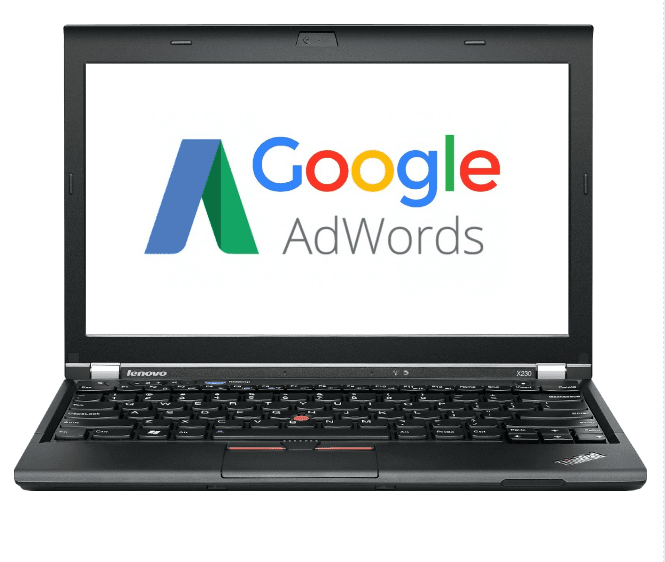 how does google match your ads? your Ads account is structured to help you create highly targeted advertising. 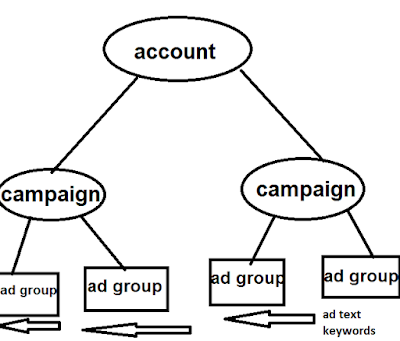 your account is split into campaigns and each campaign into an ad groups. tips for creating a winning account structure. If you choose the right keywords then, customers will find your ad quickly. A small group of carefully targeted keywords better than a large group on no-targeted keywords. Try to aim for 5 to 50 keywords in each ad group. BROAD MATCH(default): is very broad and not recommended use unless you have a large budget. EXACT MATCH: is highly recommended. you put brackets  around the keyword phrase. for example [indoor soccer cleats]. PHRASE MATCH"" : you put quotes around the keyword phrase. for example "indoor soccer cleats"
MODIFIED BROAD MATCH: you put + in front of every word you want to appear in the search query. Tips for choosing the keywords for your business. think like your customer, I mean ask yourself how might your customers search for your product? try using google keyword planner. match your keywords to your ad text. use negative keywords: what I mean terminate your useless words you don't need and not include these words in your ads. you customers choose to go to your website over your competitors based on what they see in your ads. Google Ads makes it easy to you to test out your messaging and see which ads work for customers.try testing different ads in each ad group. 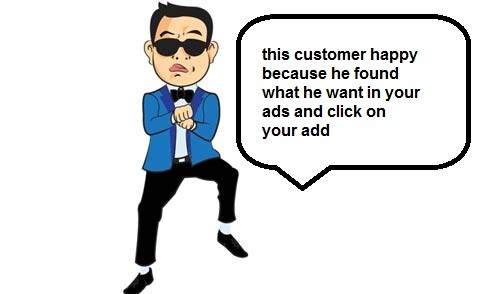 after that, you will be happy to know what ad work perfectly to use. how can you test your ads? 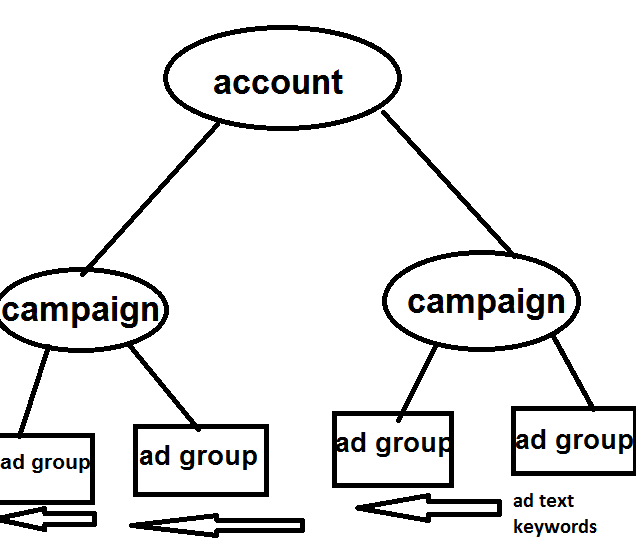 in the beginning, write 3 or 4 variations of the same ad text in each ad group, these ads will all run from the same set of keywords. when you set the ads a while. then, check your clicks and the ad with the highest click-through rate (CTR) are the ads users find to be the most relevant to their searches and over time you will learn what works for your business. I recommend to analyze the keywords of the best ads of your competitors and use it and to do that you can use " site explorer"
Examples and ideas to understand how to test your ads. now I will show you some examples and i will tell you what makes ad good in anther hand what makes ad bad.........OK. In Headline: focus on the product that's for sale and contain relevant keywords. In description details specific benefits of booking hotels from this company and description including a call to action (CTA) the action they should take like Book Now. 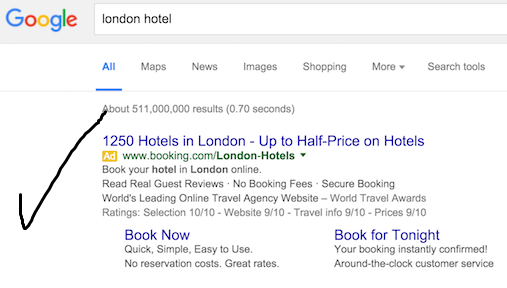 Destination URL leads to the page on the company website related to book hotels. this is a perfect ad to write and to follow these steps in the previous ad. and these steps are in the following screenshot to be more understanding. now I will show you another ad but in this case is a very bad ad and I will tell you what's wrong with this ad. Headline focuses on a company description instead of offering good points. The Description is too general not focus on specific product and benefits. URL destination will direct to the home page not landing page or sales page. Tips for writing targeted ads. use your keywords in your ad. include prices, special offers and unique selling points. direct users to the targeted page. With Google Ads, it's all concerning results. to create certain you are obtaining the best possible results, you must monitor your account performance on a daily basis. think about what you would like to realize from your ad campaign. Do you wish traffic to your website? sales? or you want your visitors to take selected action like signing up for your newsletter? Once you've got clearly outlined your goals you'll be able to use your Ads statistics and the free tools obtainable from Google to live your success. 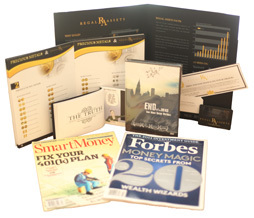 Be realistic concerning what you want to realize and check out to line time aside to review your account often, to make sure you are reaching your goals. what to look for in your Google Ada account? Average position: Check the “Avg. Pos.” column on the “Campaigns” tab in your account to seek out wherever your ad is appearing on the search results page. There area unit up to eleven ads shown on any search page therefore if your average position is eleven or more your ad is, on average, not showing on the primary page of search results. You should aim to point out your ad on the primary page of search results, therefore, your potential customers will additional simply notice your ad. first page bids: If your ad isn't showing can see initial page bid on the “Keyword” tab your ad showing on the primary page of search results. High initial page bid estimates will indicate that your ads don't seem to be as relevant as they might be. click-through rate (CTR): that shows how often the people click on your ad after seeing it. if your CTR in google under %1, in this case, your ad is not targeted to a relevant audience. examine this on the “Campaigns” tab and look at the CTR of your individual keywords and ads on the respective tabs. keyword status: An “Eligible” state means your keyword is eligible to trigger ads. Clicking on the icon within the standing column can offer you additional detail on your individual keyword performance. To view keyword standing move to the “Keywords” tab and look below the "Status" column. Quality score: Each of your keywords is given a top quality score which might be found by clicking on the icon within the “Status” column on the “Keywords” tab. Google rewards relevant, quality advertising with a higher position on the search page and lower prices, therefore ensuring your ads square measure high quality is absolutely necessary. V.I.P TIP: In the campaign settings, there, is an option to choose network and devices.the network tells google where to show your ads. google's advice to new advertisers to show their ads everywhere but, this is not good advice for you because this advice simply to help google to maximize their revenues.instead of this, focus your initial efforts on google search.